Jaguar Sovereign 4,0 Majestic Aut. Opel Corsa Eco 1,5 Ds. Jaguar S-Type 4,0 V8 Aut. 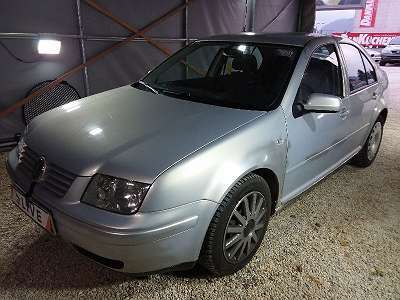 VW Passat Var. 4motion 2,8 V6 High. Tiptr.